I finished this book about a week ago, and forgot to post about it! I bought this hardcover book for a dollar fifty, at the book sale a while ago, and I chose it because I remembered my friend Katie had read it. Turns out, she had only read the first few pages. I should really double check my sources from now on. 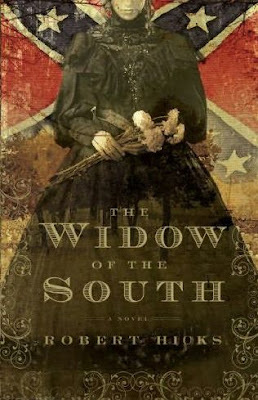 "The Widow of the South" by Robert Hicks is a book based on a true story. That means the author took a true story, and elaborated it into a longer, more interesting story. So, it really loses most of the essence of its truthfullness in the elaboration. The true story is about Carrie McGavock, a southerner living on a plantation on the outskirts of Franklin, Tennessee. Near the end of the civil war, Carrie's home, the site of her personal loss of three of her children, is turned into a war hospital when the frontlines come to their hometown. Carrie helps tend to the men, but after the battle, the men are buried in a wealthy towns man's field. Several years after the war, the man decides to plow up his field, despite the shallow graves of over 1,400 men that are in his field. Carrie decides to move all of the men to her property, where she documents nad keeps up every one of their graves until her death. 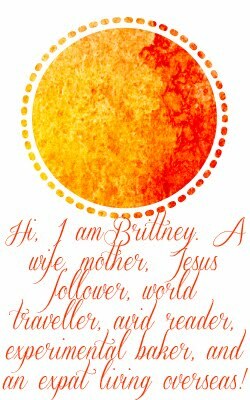 The story is elaborated and elongated, by throwing in a romance plot. Supposedly one of the soldiers who is taken to the war hospital intrigues Carrie (um, a married woman,) and they test the boundaries of moral propriety. I don't think I would recommend this book. It moved slowly, was very dark, and tiptoed on the line of impropriety. I think there is enough darkness and evil in our world already, and reading about it will not really benefit anyone.